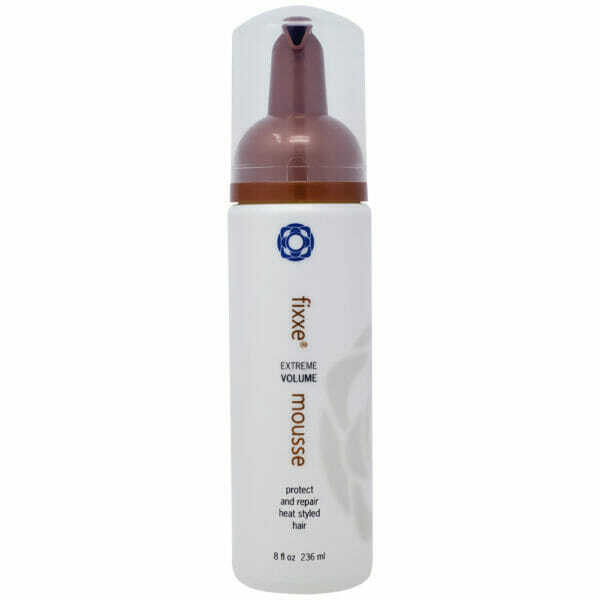 A multi-purpose leave-in conditioning spray providing maximum protection against heat generated by styling tools, and the damaging effects of sun exposure. Spray on wet or damp hair. Comb through. Do not rinse. Spray into a child’s hair for painless combing and detangling. Use as a pre-wrap for perms or as a porosity equalizer before color. Use as a styler, and makes a great cutting lotion.